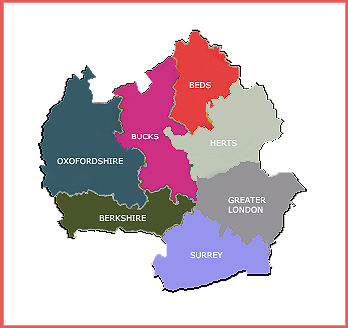 Heathcrest Heating Systems are based in Buckinghamshire and have many satisfied clients throughout West London and Greater London, ranging from relatively small retail premises and workshops, to large factory and university complexes such as Imperial College London. We install, repair and maintain many kinds of heating and hot water systems, by well established manufacturers and are principal agents for both Powrmatic and Stokvis. If you want to maintain a safe and reliable system, it is key that you have correct installation by experts in the field. Heathcrest are able to offer an entire step-by-step design and installion service. Furthermore, our exclusive maintenance and service contracts ensure that any problems are detected early and equipment down-time minimised. If you install the right system it should deliver many years of reliable service. We aim to provide our clients with a highly personal service. One that only a family run business like ours is able to provide. For more information, or to arrange your free consultation, please telephone Jeff on 01494 771211 or fill out the reply form on this page.